Admit it, sometimes you hear people encouraging biannual maintenance services and you brush them off. Why should you get maintenance if you don’t see anything wrong with your heat pump? Well, your heat pump won’t always show signs of distress before it gives out. 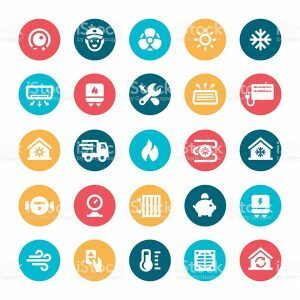 Biannual maintenance is great because you can spot any problems on the horizon before they’re wreaking havoc on your system and disrupting the comfort of your home. Here at Area Heating & Cooling, we can provide you with the best preventative maintenance services in the area. We have a great maintenance plan that you can enroll in too if you’re the type to forget about scheduling these services. If you need heat pump repair or maintenance in Vancouver, WA then make sure to contact our team today.